WHAT IS CANELIO? 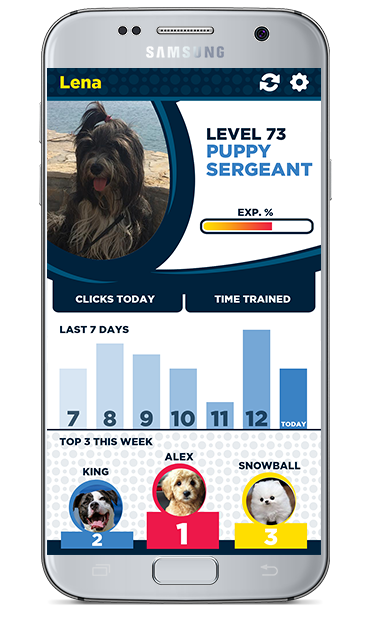 By keeping the best from positive clicker (Canelio device) training and adding modern mobile application Canelio bridges the gap in communication between you as a dog owner and your furry best friend. 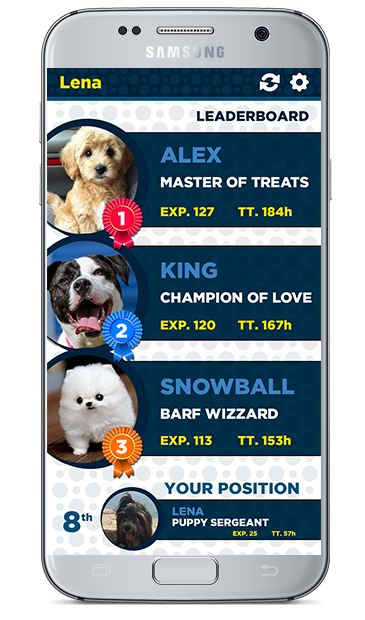 It motivates you to keep training your dog by giving you right timed rewards, and tools to track your dog training. Canelio consists of special clicker which works just like the regular clicker, so clicking stays the same. 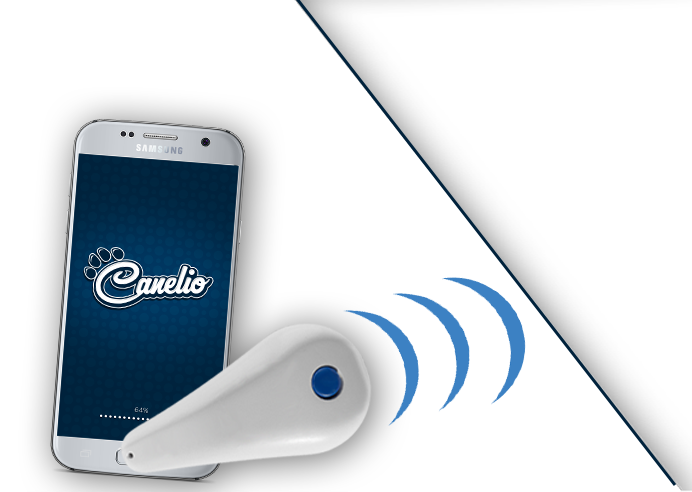 But now with Canelio clicker we also add electronics for tracking your training which you can see on Canelio mobile application. Mobile app offers you plenty of other features too. 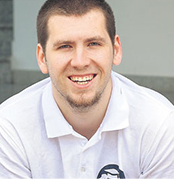 It allows you to have interactive dog training experience. We all like rewards, achievements are exactly that. You collect them by training and you can brag to your friends about them. As every dog training is special so is yours, achievements allow you to be unique and to express those feelings either by social media, email, WhatsApp or any other way you decide. Competition always makes things more fun and us to try harder. 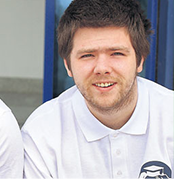 We enable you to compete in dog training with other people you know. 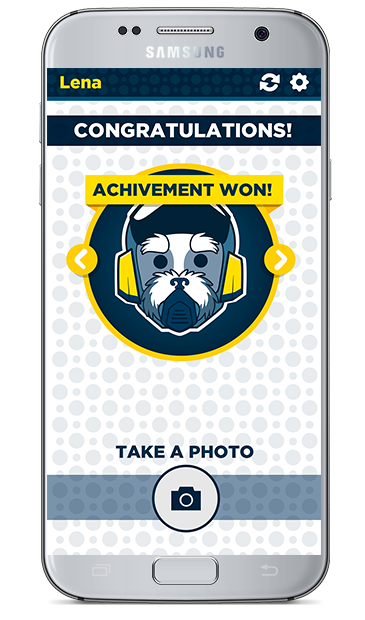 Each week leaderboard is rest and at the same time, achievements are awarded meaning you will all have an equal chance to win weekly leaderboard. Leaderboards are based on time spent training, meaning it is next to impossible to cheat on them. Track when and how much you have trained. 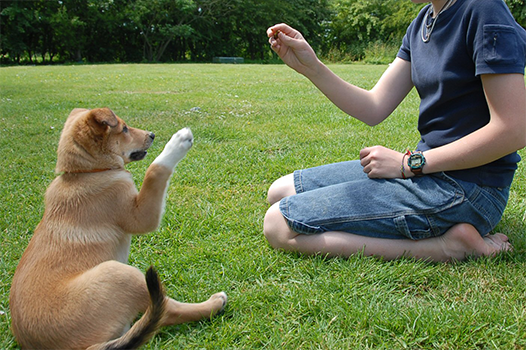 Canelio clicker measures both the clicks and the time you have spent training with your dog. 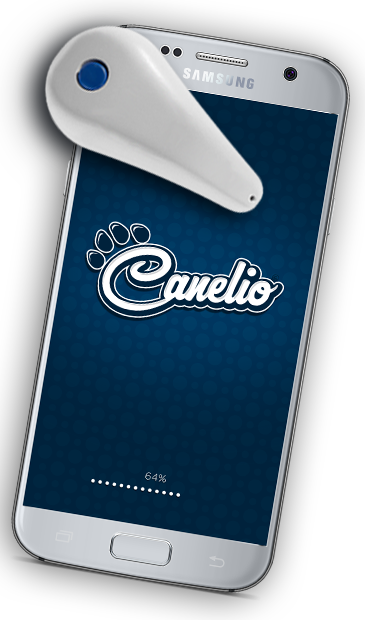 Measuring stuff helps us improve on different fields while Canelio allows you to improve the relationship with your furry best friend. Seeing training statistics will simply motivate you to train more.